Enjoy the appearance of columns without all the hassle of the real thing! These are ideal for DIY wedding altars, prom decorations, photo shoots and much more. 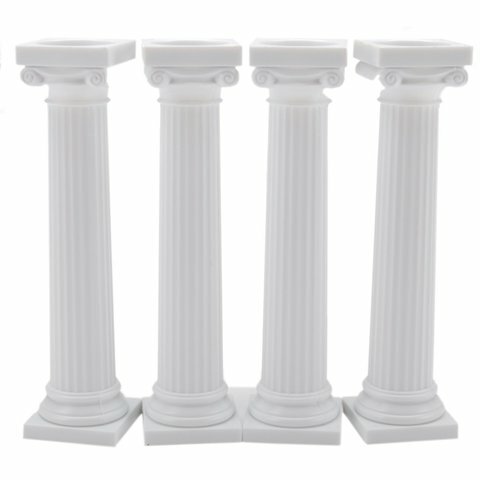 Create a unique look in any setting with these light-weight Columns. $19.99 each plus tax per day!